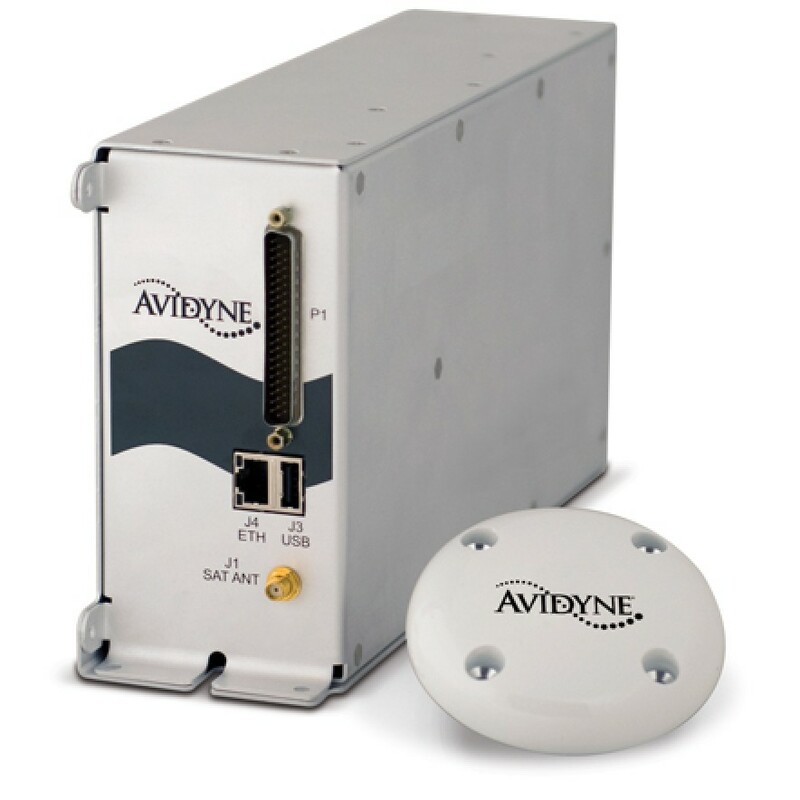 The new Avidyne MLX770 is a two-way datalink transceiver that will deliver aviation-quality weather data to you through the Iridium Satellite Network. This data can be displayed on the Entegra and EX500/EX600/EX5000 series multi-function displays also from Avidyne. 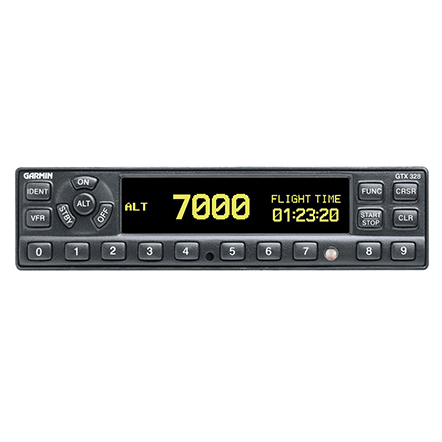 Avidyne’s MLX770 is an affordable means to access datalink graphical weather for all general aviation requirements outside of the continental United States (CONUS). 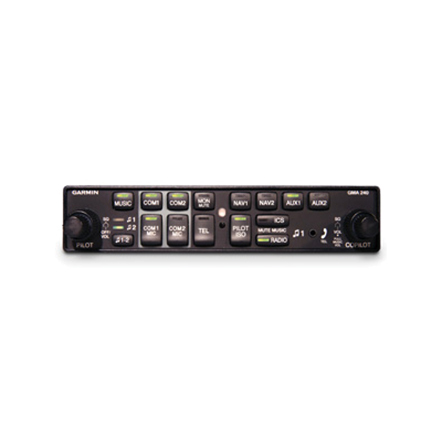 Services such as high-resolution Radar imagery, TAFs, METARs and more are available with this transceiver, and can be displayed in glorious full colour on your own multifunction display from Avidyne. 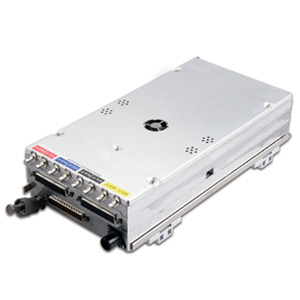 The MLX770 uses the 66-satellite Iridium constellation combined with its own innovative two-way datalink transmission technology and the Network Operations Centre (NOC) exclusive to Avidyne to provide these services to you. With an MLX770 installed, you have the ability to access the radar mosaic for almost all of Western Europe, as well as a large portion of the rest of the world. 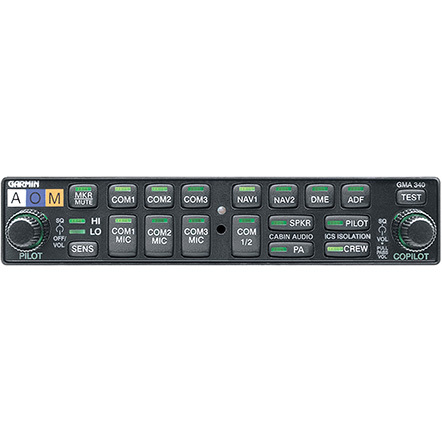 This affordable transceiver really does open up the world of airborne datalink communications for all. The Terminal Aerodrome Forecast (TAF) provided by the MLX770 will provide you with the predicted weather conditions expected at an aerodrome. This forecast is typically for a 9 hour or 24 hour period of time. For an up to date look at the actual weather conditions at an aerodrome, the METAR report will certainly suit your needs. These METARs are issued approximately every 30-60 minutes keeping you constantly informed. Text message communication from the air has never been simpler. Avidyne’s MLX770 incorporates two-way text messaging via SMS from your airborne MFD to any mobile phone on the ground capable of sending SMS text messages. You can now receive messages from your nearest and dearest while in your airplane. 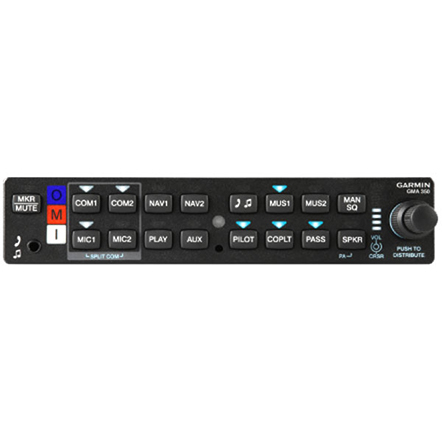 The MLX770 from Avidyne really does grant you the ability to send and receive text messages as you fly, providing communication links between you and anyone on the ground with an internet email connection or a mobile phone.